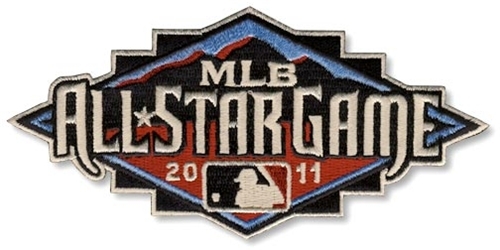 The Arizona Diamondbacks will host the 2011 Major League Baseball All-Star Summer this July. 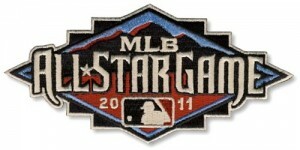 The 82nd All-Star Game will be played on Tuesday, July 12, 2011 at Chase Field. In addition to the All-Star Game, All-Star Summer festivities bring a variety of events to Phoenix. Major League Baseball All-Star FanFest, Taco Bell All-Star Sunday, XM All-Star Futures Game, Taco Bell All-Star Legends & Celebrity Softball Game, Gatorade All-Star Workout Day and the State Farm Home Run Derby will span the five days (July 8th-12th). All MLB All-Star Summer Volunteers and Major League Baseball All-Star FanFest Volunteers must be 18 years of age or older (as of June 30, 2011) and will be required to sign a release of liability and eligibility form. In addition, all applicants are subject to background checks. By continuing to complete and submit this registration form, you hereby agree to be subject to a background check in order to determine your eligibility to be an All-Star Summer Volunteer or an All-Star FanFest Volunteer.